subject May 21, 2015 Fifteen whale sharks! WOW! 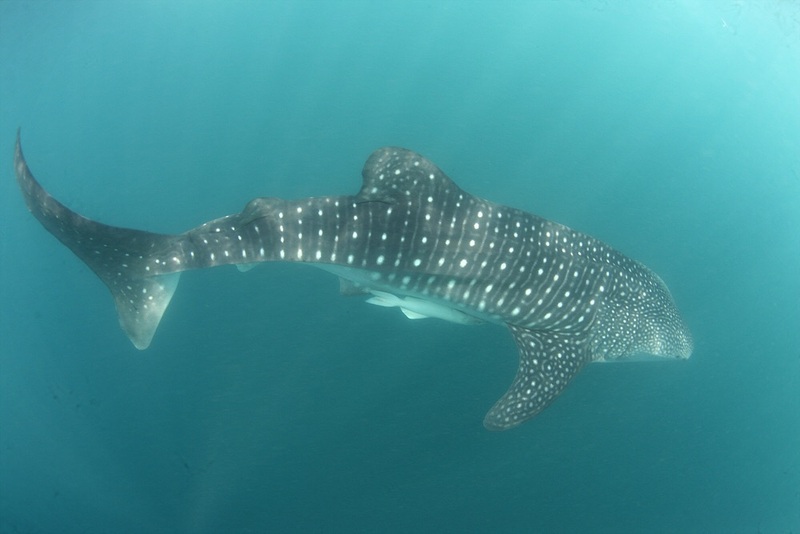 The monitoring team found more than 15 whale sharks on today. The whale sharks show up all over, couldn't count them. Its really great interaction on May!